We already have a best of the best guide for gaming monitors, but our analysis indicates that there are six user favorites among the crowd. We exist to inform you about the latest gaming tech, but we know that most of today’s gamers are already street-smart and can discern the best gaming monitor for themselves. We can recommend a few excellent displays for the money, but we know at the end of the day the decision is always up to the reader. We mined our data going back 9 months to determine what people actually buy after combing through our reviews. Six models have peaked the interest of many users. Some may disagree that these are the current best, but the numbers don’t lie. The current HDR monitors can’t even light a candle against these six “old but gold” screens when it comes to popularity. The Asus ROG Swift PG278QR is our overall favorite due to its excellent performance, reliability, and design. The monitor puts out 100% sRGB coverage with decent accuracy, so images are still vibrant despite the disadvantages of TN panels. This model can provide gamers with a responsive and buttery smooth gaming experience thanks to its G-Sync feature and low input lag. 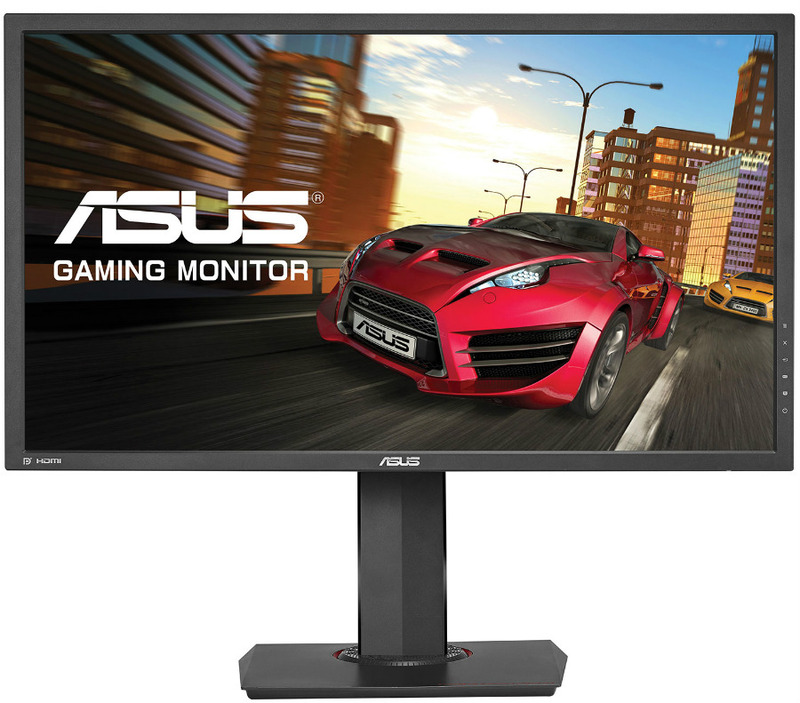 The Asus PG278QR has already been replaced and not to mention that there are IPS monitors with similar capabilities. What makes it a good pick is its pricing which usually dips to reasonable levels, increasing its value per dollar. We use this gaming monitor as a basis or a benchmark when rating new models in gaming performance since its resolution and capabilities are still considered modern by today’s standards. 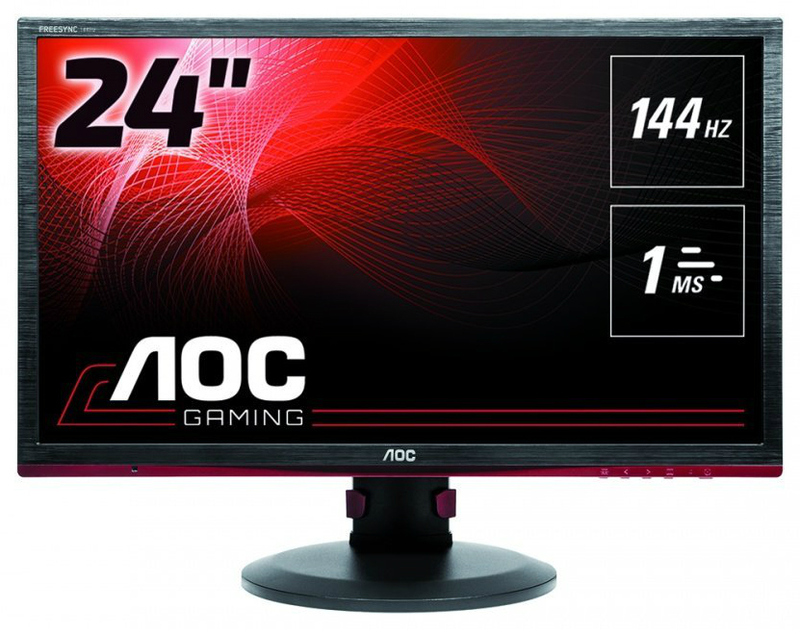 The AOC G2460PF is the best competitive gaming monitor you can get right now that costs less than $200. Yes, that’s right, this model only costs a little over $190 most of the time, pitting it against products with lower specs. It’s difficult to argue with an offering that provides a high refresh rate, decent imaging quality, and valuable features that is this affordable. There are newer and better gaming models out in the market, but the AOC G2460PF is still our go-to product if budget is restricted. This device is perfect for those who want to test the waters in 144Hz gaming, or for the users trying to squeeze every buck out of a fixed budget. Even if there are 240Hz or refreshed 144Hz variants, the AOC G2460PF is still the best-selling 1080p 144Hz monitor for Monitornerds readers. 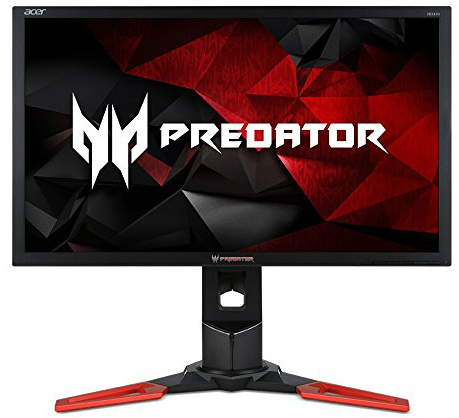 The Acer Predator XB241H is one of the best rated 144Hz monitors of its time, making it a staple in significant E-Sports events and high-end builds in homes everywhere. This gem provides users with an overclockable 144Hz display that can soar to within 60Hz of the latest model, the XB252Q. G-Sync is also in the mix, along with low-input lag performance which is the bread and butter of competitive gaming. 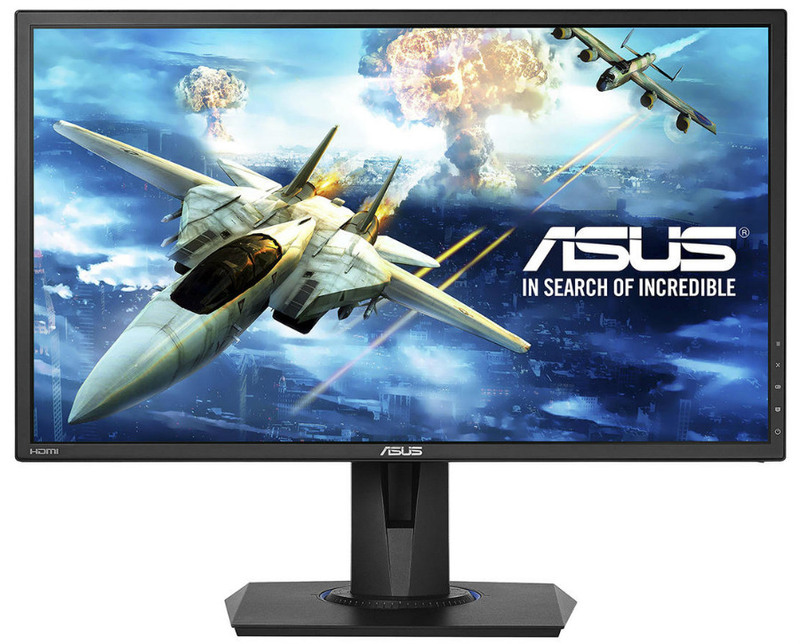 The Asus MG28UQ has been everybody’s go-to 4K monitor for both PC and console gaming because it is relatively inexpensive despite its excellent performance. This model still has a TN panel which is outshined by IPS and VA variants, but Asus used a module with 8-bit color, so the vibrancy we all want is still there. The MG28UQ also posts one of the lowest input lag scores in the 4K monitor category, making it a superb choice for competitive gaming in UHD. Most are already looking to 4K HDR displays to satisfy their cravings for high-end gaming, but the Asus MG28UQ hasn’t lost its appeal just yet. Monitornerds.com readers are still buying this value product as a stop-gap or as an easy to own foray into 4K gaming. The MG28UQ is also a top choice for console gamers who want a manageably sized display with excellent responsiveness and without costing big bucks. The Asus VG245H is the gold standard for gaming monitors recommended for consoles like the Xbox One S and the PS4 Slim. This 75Hz low-input lag monitor presented excellent value for those who wanted a two in one display that functions flawlessly. The Asus VG245H is purely designed for gaming, making it instantly better than the other 75Hz offerings that flooded the market in the last year or two. The Asus VG245H still sells well because it is a well-designed gaming display that gets the job done. The monitor features the same exterior build quality and features of the premium PG monitors to provide users with convenience and peace of mind. The flexibility and feature-rich functionality of this device make it a suitable choice for numerous setups, including triple-head configurations. 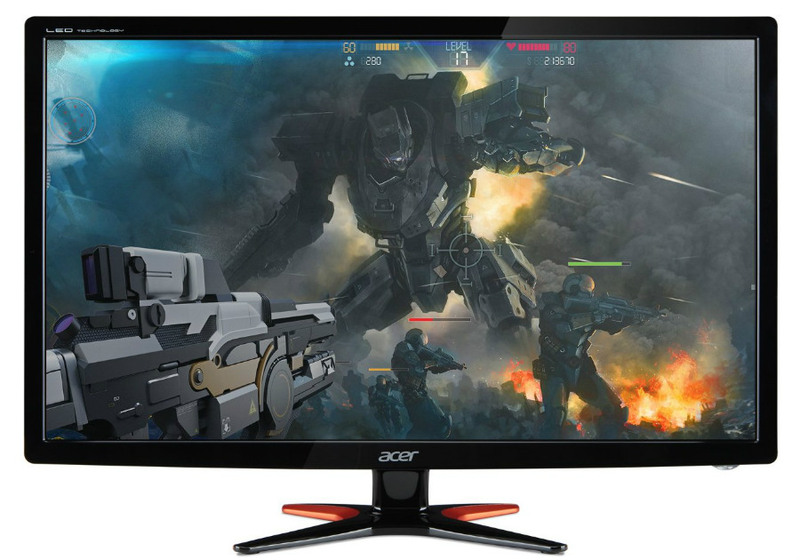 The Acer GN246HL is not only one of the cheapest 144Hz gaming monitors you could get now, but it also is one of the last remaining models to offer 3D vision. The latter is considered defunct more than exotic nowadays, but we know there are enthusiasts out there who still don their 3D glasses for immersive viewing experiences. Another attractive feature of the Acer GN246HL is its Nvidia Lightboost compatibility which is one of the most popular strobing features for blur reduction. The Acer GN246HL has some age to it, but it still sells well because not everybody has access to the modernized features such as connectivity on the latest hardware. Some still prefer to use DVI for 144Hz gaming on an older GPU to create a budget or potato gaming rig that performs sufficiently. Why Should I Buy These Top-Selling Monitors? 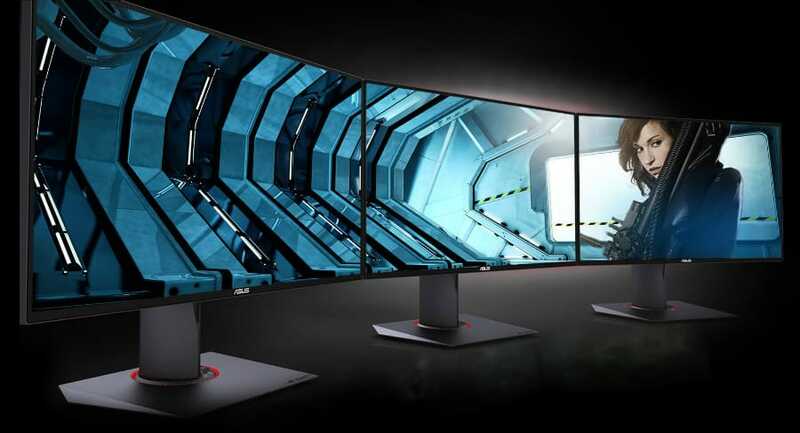 Other than the fact that we have tested these excellent displays, you have to consider that people have already spent hard-earned cash on these six gaming monitors. They wouldn’t be bestsellers if the good things we said about them weren’t true. 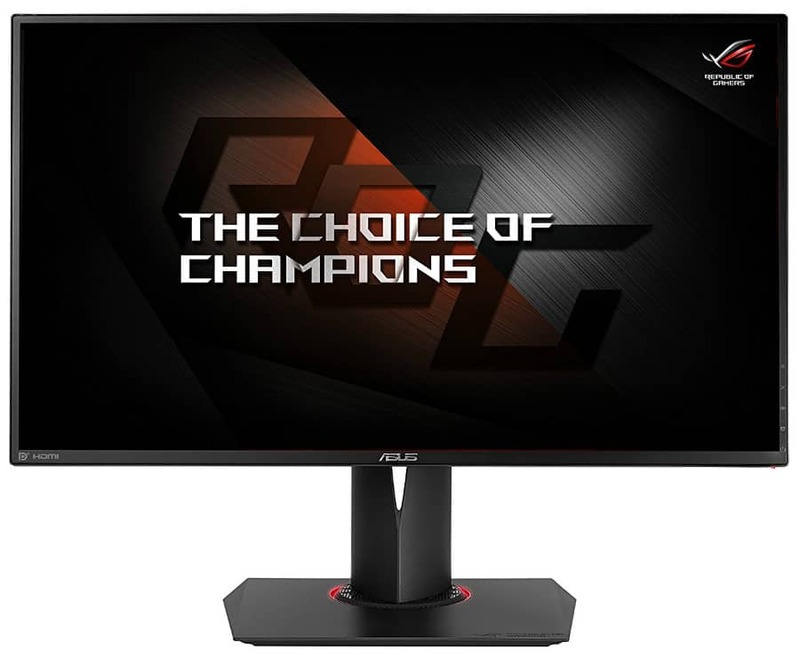 We try our best to provide you with the best information that can help you decide on which gaming monitor is the best for your needs. But other than our reviews and feedback, you also have to learn to trust the enthusiasts who jumped the fence and bought these venerable offerings. Remember, that like you, most of the readers who purchased these models have turned every stone researching how good these monitors really are. Our opinion didn’t generate this ranking, but instead, it was created by people who found that these gaming monitors are the best value for the money they were willing to spend.